Ford positioning its puny 3.5-liter twin-turbo EcoBoost V-6 atop the F-series lineup caused more than a few observers to choke on their chew. To see how the power structure shakes out, we lined up two nearly identical F-150s: one with the 5.0-liter V-8, one with the 3.5-liter twin-turbo EcoBoost V-6. Both are four-wheel-drive crew cabs with 5.5-foot beds. They pack the same six-speed automatic and 3.55:1 final-drive ratio. Aside from the turbocharged truck’s option to display a digital boost gauge, the interiors are indistinguishable. Even the paints are similar shades, just in case UV saturation affects weight. 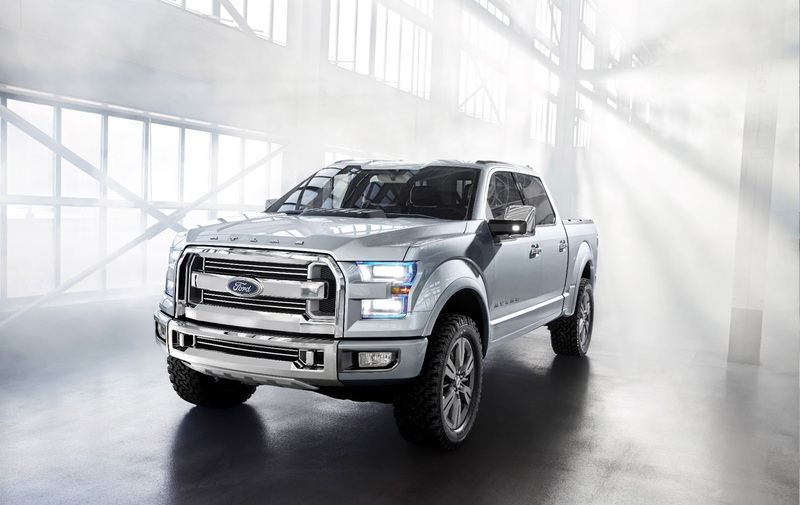 The EcoBoost F-150 did, however, come in 213 pounds heavier, in part due to its dual-pane sunroof and the FX4 package’s skidplates.